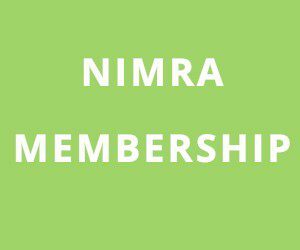 NIMRA are proposing to trial an Ultra Running Series for 2019-the end result being an outright winner for the Ultra Runner Trophy which previously was selected by the NIMRA committee. The committee feel that a new method to determine the Ultra Runner of the Year since more and more NIMRA members are partaking in long distance events. 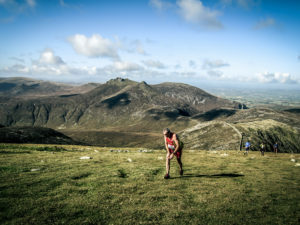 Marathons/FKT (fastest known time)/Rounds of choice anywhere in the world.